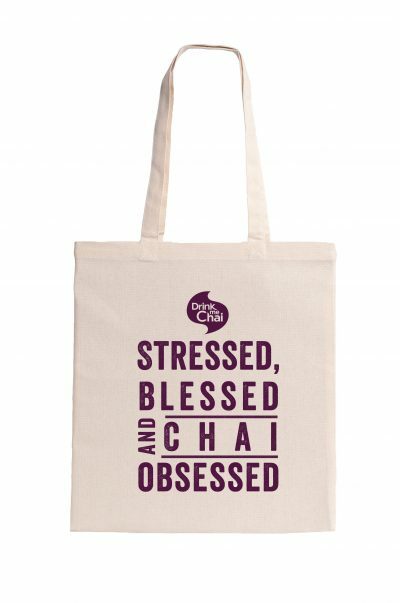 The ultimate Drink me Chai companion! 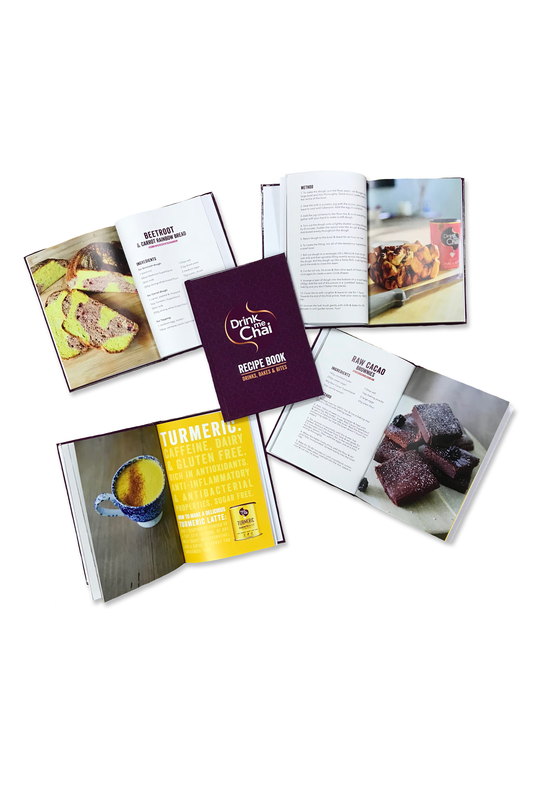 Bursting full of delicious & fun recipes made using our powdered blends. 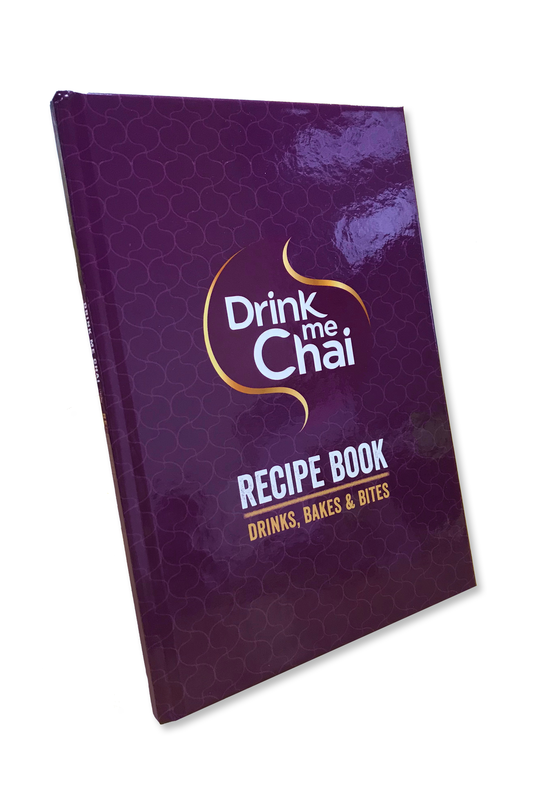 From Chai Latte Muffins to Turmeric Focaccia Bread you’re bound to find something to tickle your tastebuds!